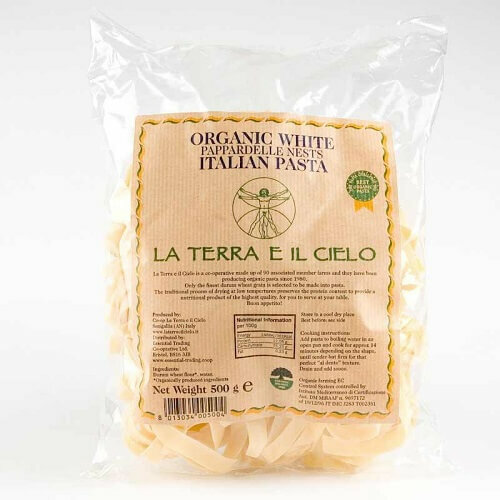 Unlike industrial pasta factories, La Terra e il Cielo chooses to dry its pasta slowly, with warm air, in several phases and at natural temperatures, equivalent to the Mediterranean summer peak temperatures of just 45°C. This means that, depending on the shape of the pasta, it can take up to 40 hours to dry. This treatment, which would appear to be economically unfeasible, allows the pasta to retain a very high content of valuable substances such as vitamins and amino acids (B1, B2, lysine, methionine etc.) which “dead” pastas don’t have. The latter, being cooked at high temperatures, undergo an ““impermeabilisation” process which means that even very poor quality raw materials can be cooked. 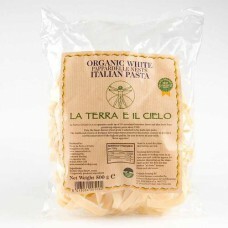 In this sense, at LA TERRA E IL CIELO cooking at low temperatures is associated with high quality flours.  Organic durum wheat flour, water.